A floating gift bag/change bag that's not just amazing but fun to do! 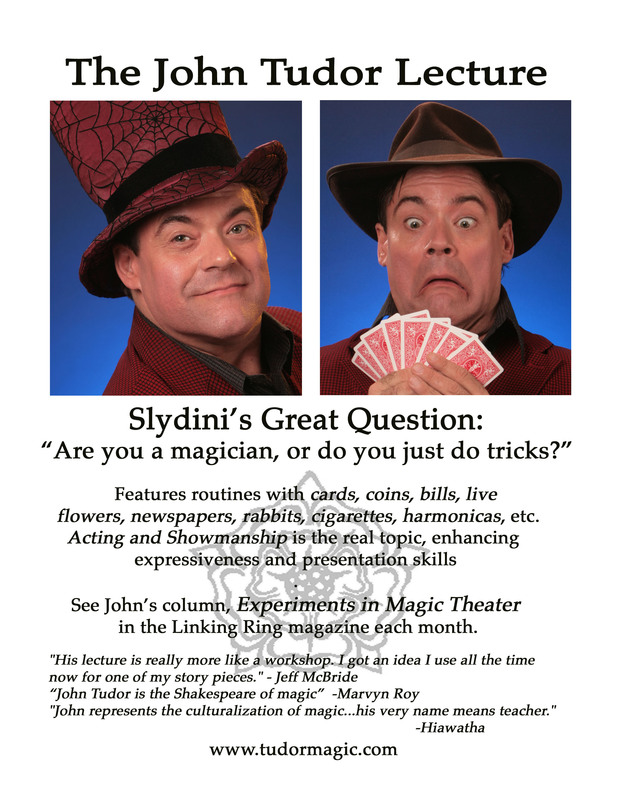 "John Tudor represents the culturalization of magic. His very name means teacher." "John Tudor is the Shakespeare of Magic."